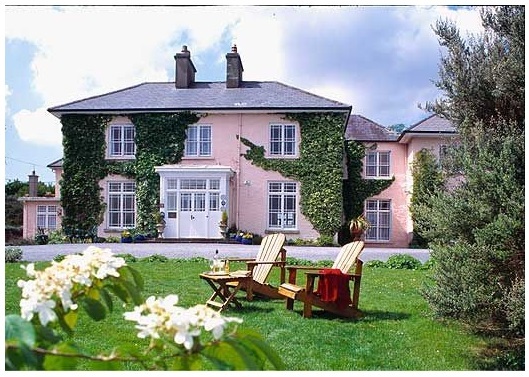 Accommodation, Food & Wine, Hotels, Reception Venues, Restaurants. 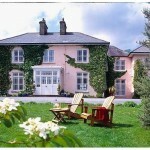 Rosleague is a Regency manor now run as a first class country house hotel by Mark Foyle and Eddie Foyle. It lies 7 miles north west of Clifden on the coast overlooking a sheltered bay and surrounded by the Connemara Mountains, beside the National Park. It is renowned for its superb cuisine personally supervised by the owners with all the amenities expected by today’s discerning guest. Also a member of Ireland’s Blue Book.